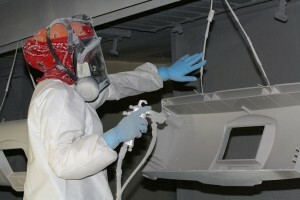 FM Corp is a UL recognized applicator of spray-on EMI and RFI Shielding for most substrates. Shielding can help reduce the number of parts and material in your project application. Conductive spray-on material replaces large, heavy sheet metal liners or sheet metal enclosure doors. The reduction of materials and lower shipping weights result in significant cost savings! Our Finishing Department utilizes a continuous paint line system equipped with a computer controlled paint management system. 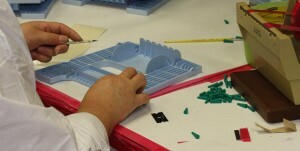 We have a forced air drying oven that is specifically designed for drying painted plastic parts. We handle all of our own Pad Printing, Screen Printing, and Hot Stamping in house. We can ship your finished parts directly to your assembly line. Capabilities range from simple two-piece snap together assemblies to complicated electromechanical devices requiring a static controlled environment and electronic test routines to guaranteed 100% acceptance. Many customers find it advantageous to move some of their sub-assembly and finishing operations to our factory floor. With our Coordinate Measuring Machines from Zeiss and Brown & Sharp, we are able to perform precision inspections. 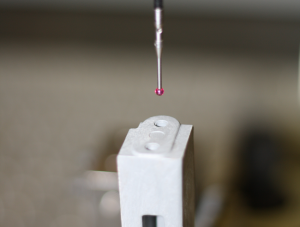 These machines allow us to measure the physical and geometrical characteristics of an object. We are able to take readings in six degrees of freedom and display these readings in mathematical form. Our sophisticated further-manufacturing capabilities can be integrated seamlessly with your operations to yield impressive efficiencies. 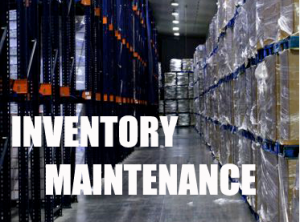 We can even help you manage inventory. Your parts can carry individual part numbers and also ship under an additional, kit-pack number. We routinely implement ship-to-stock, Kanban, schedule-sharing and E.D.I.